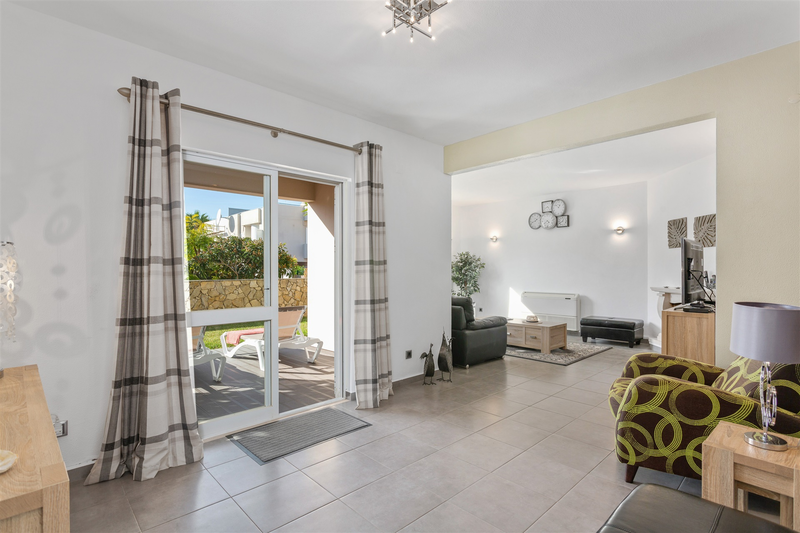 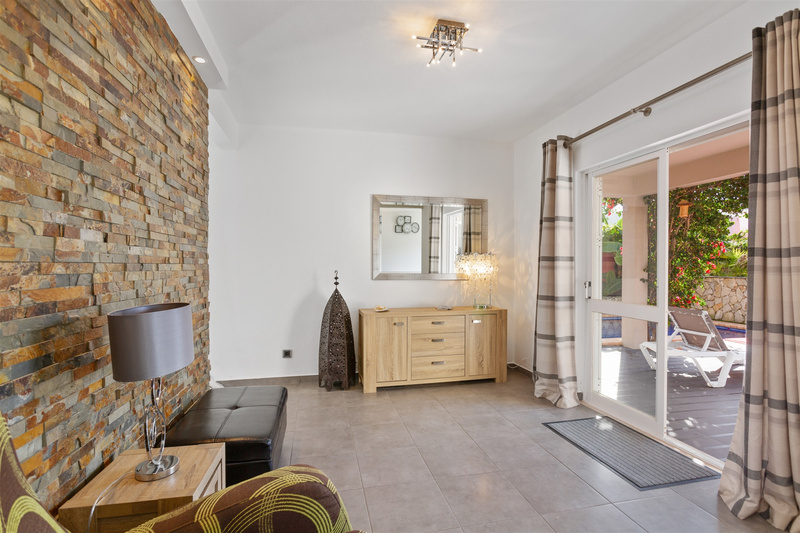 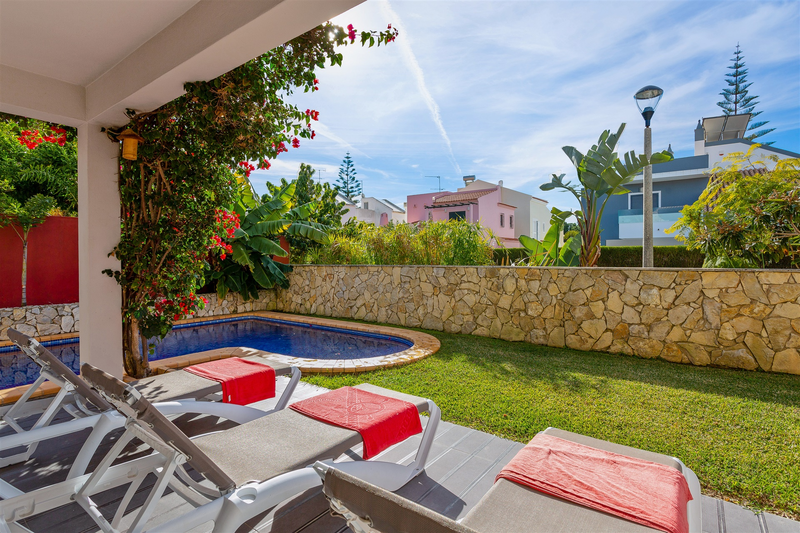 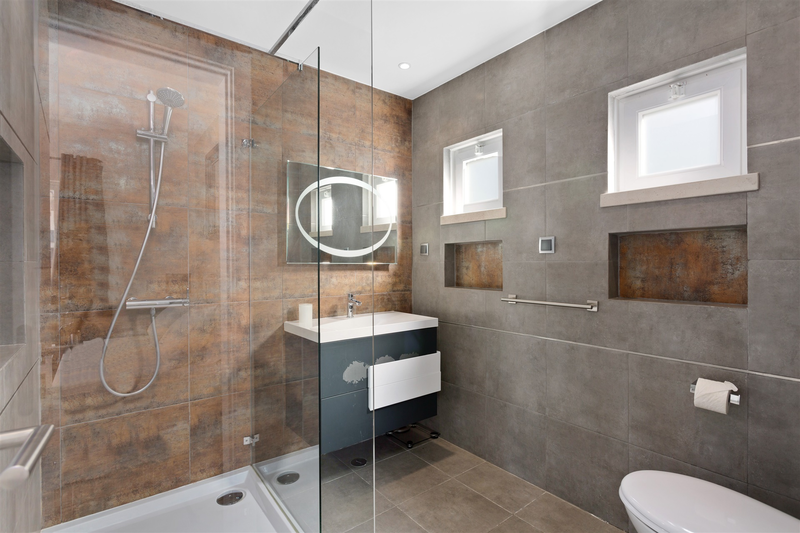 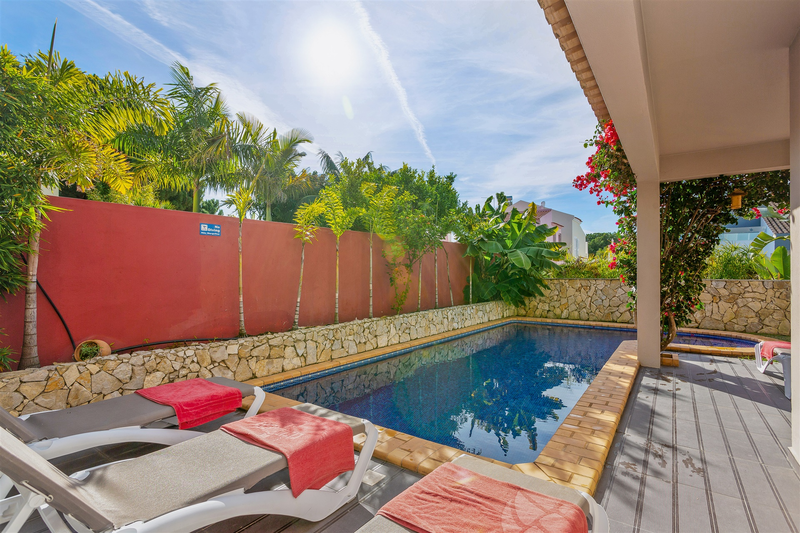 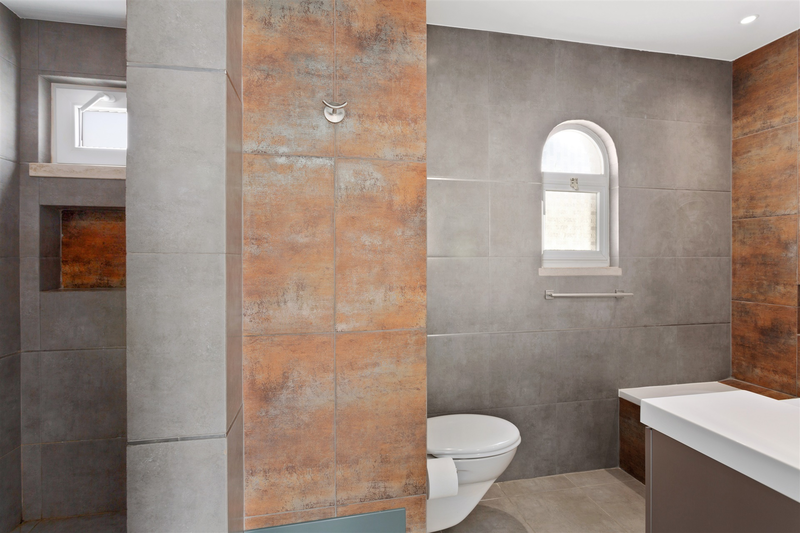 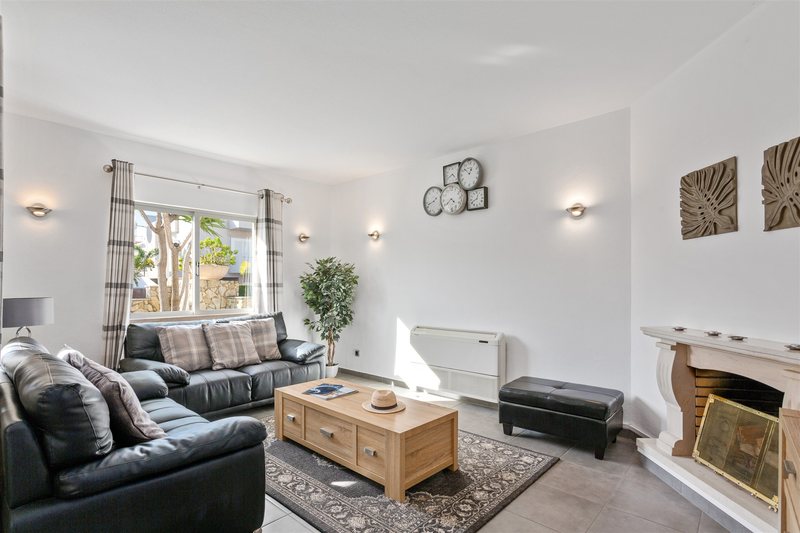 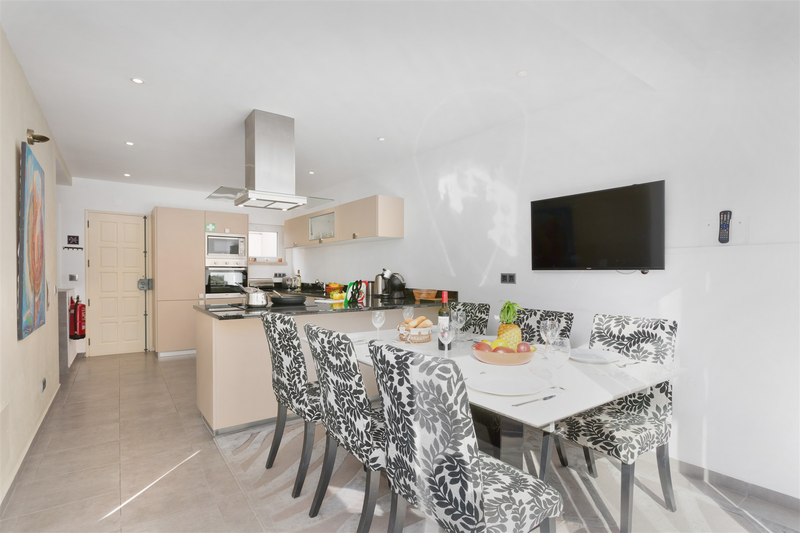 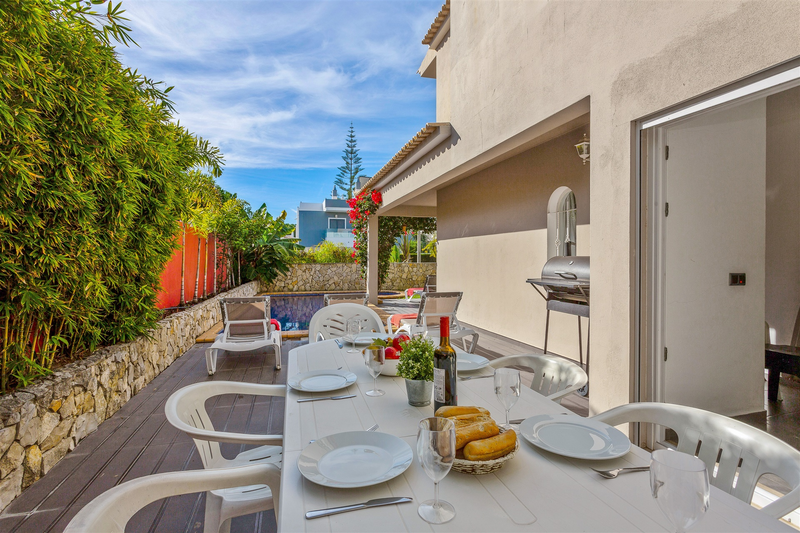 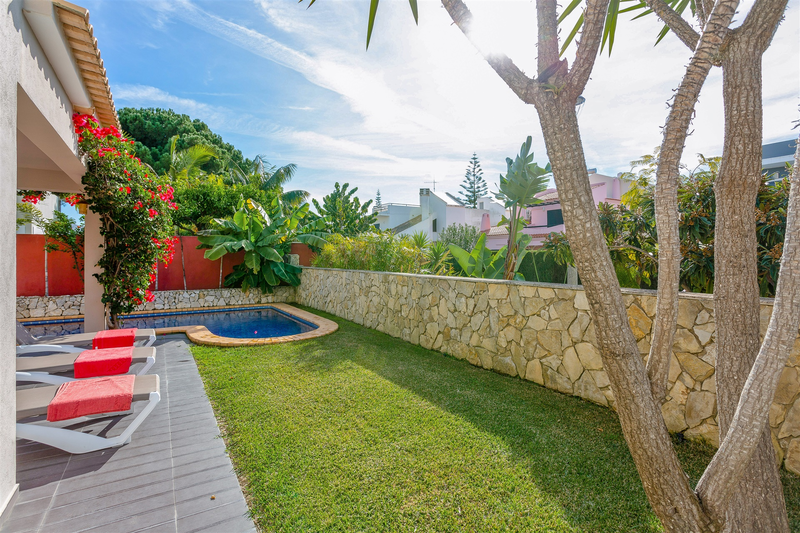 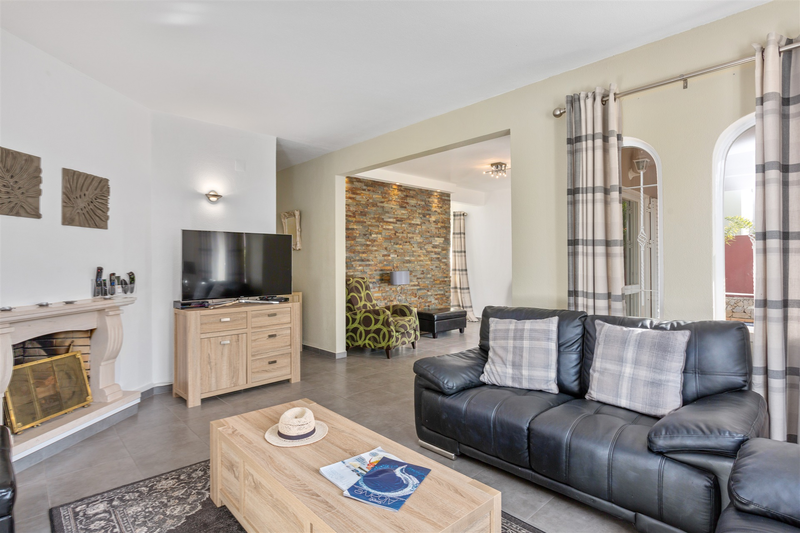 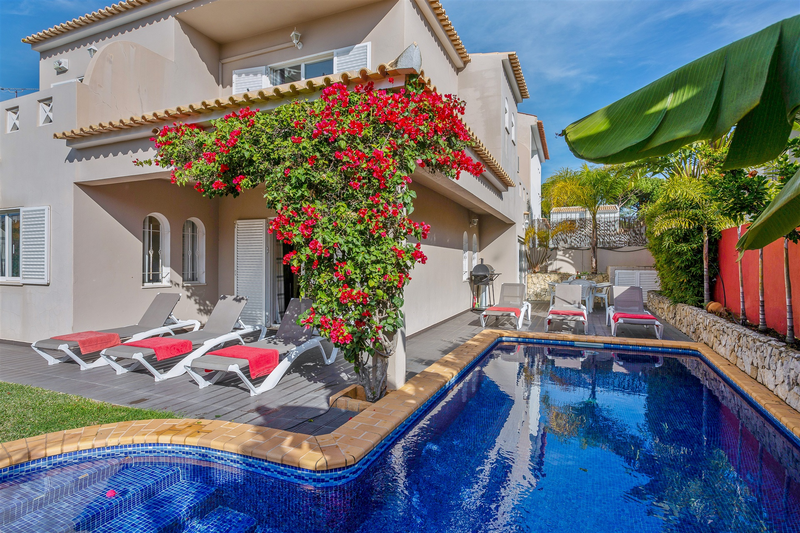 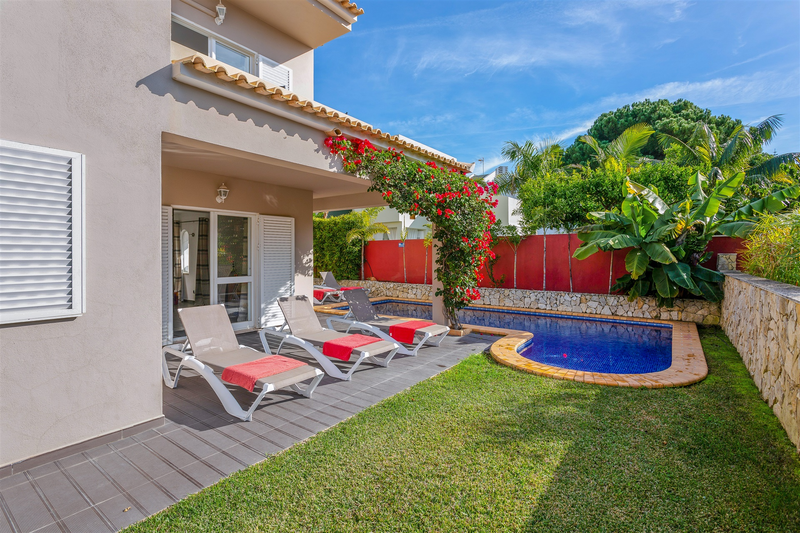 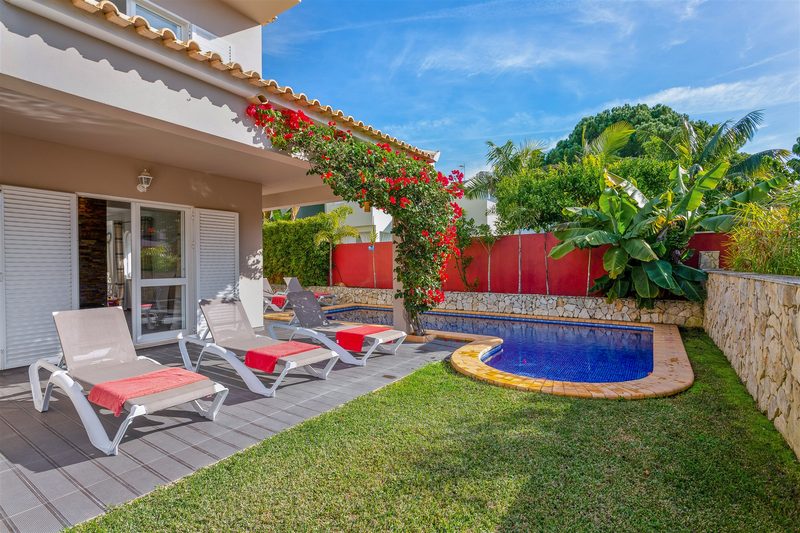 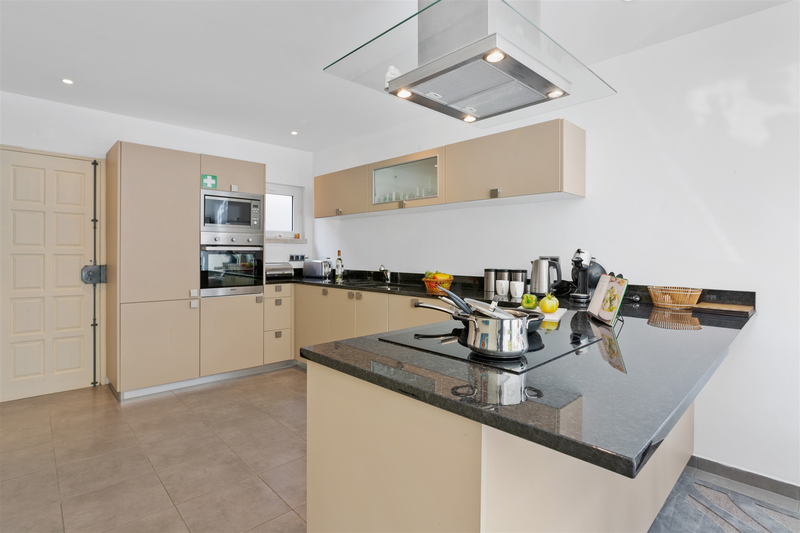 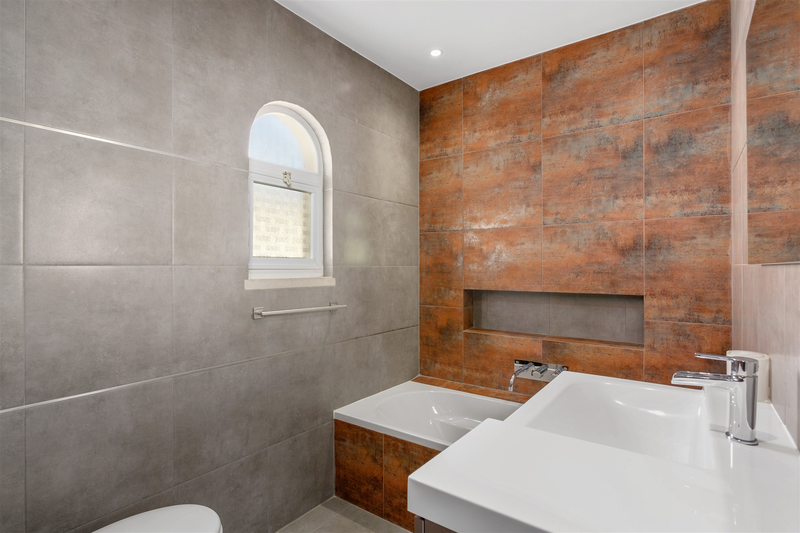 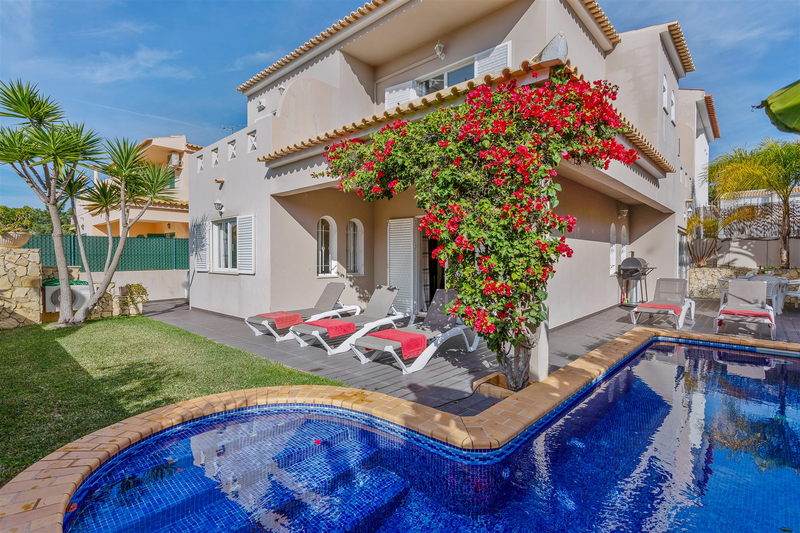 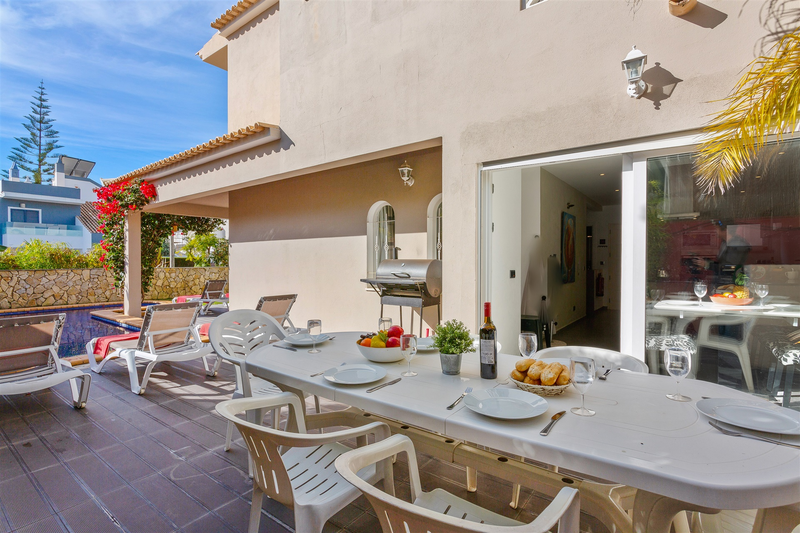 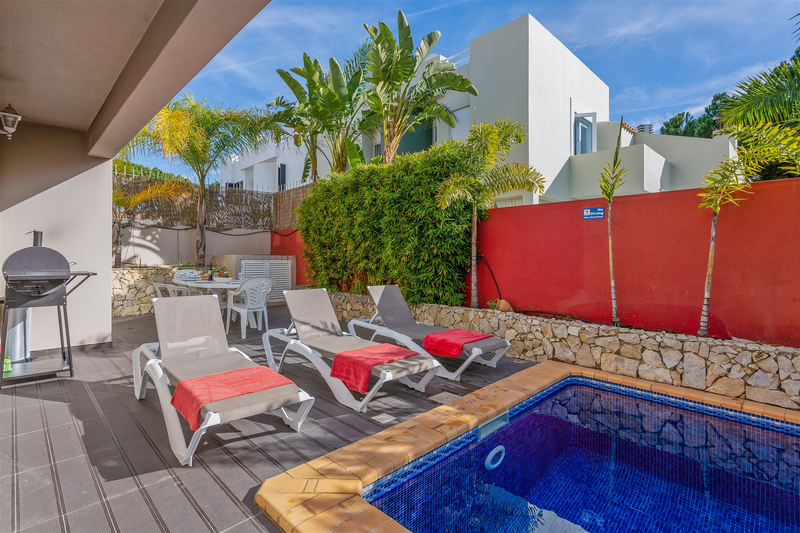 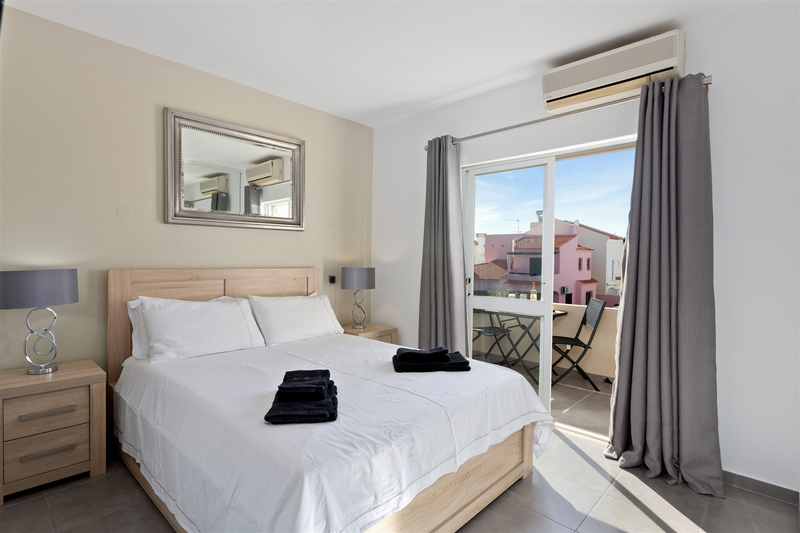 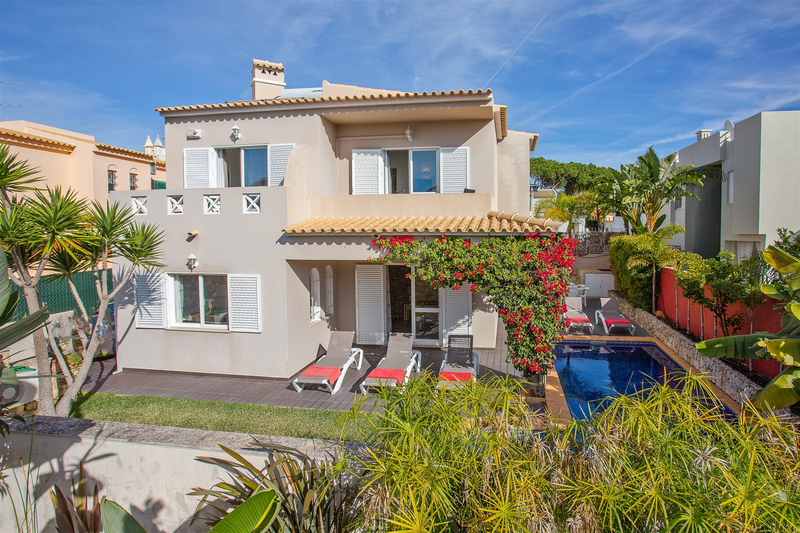 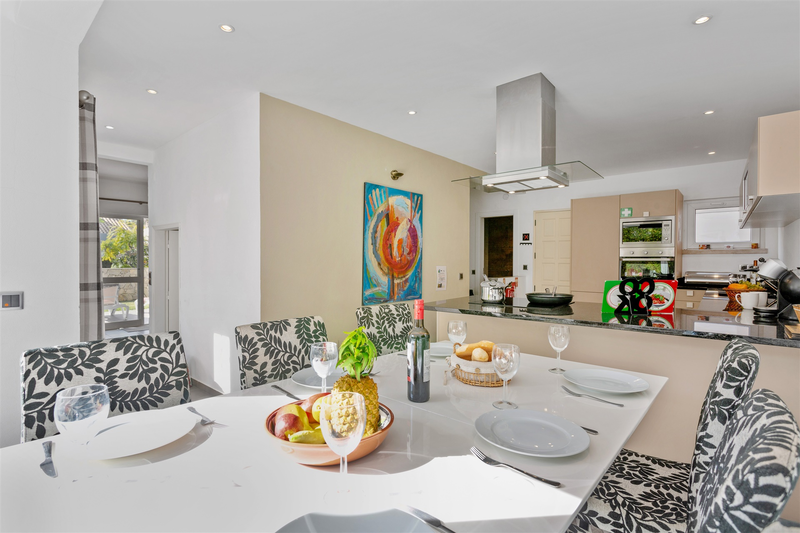 Villa Marina is a well-equipped 3 bedroom/2 bathroom semi-detached villa which has been completely renovated to an extremely high standard, perfect for a family holiday. 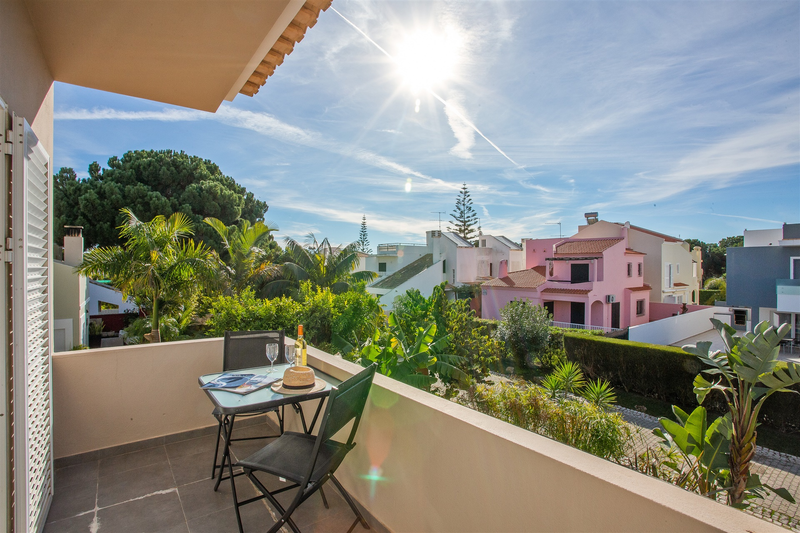 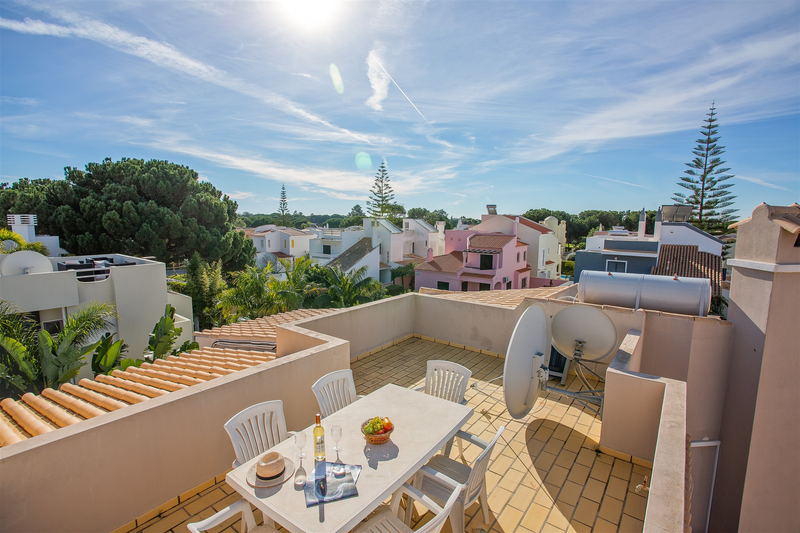 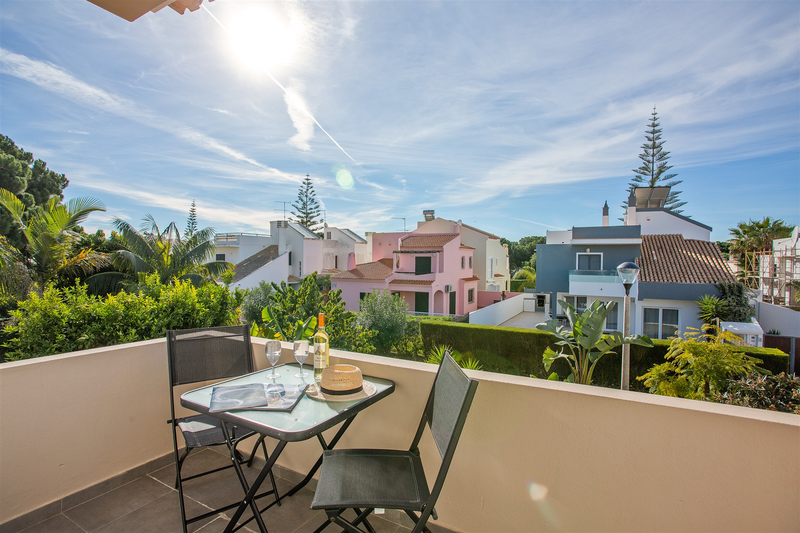 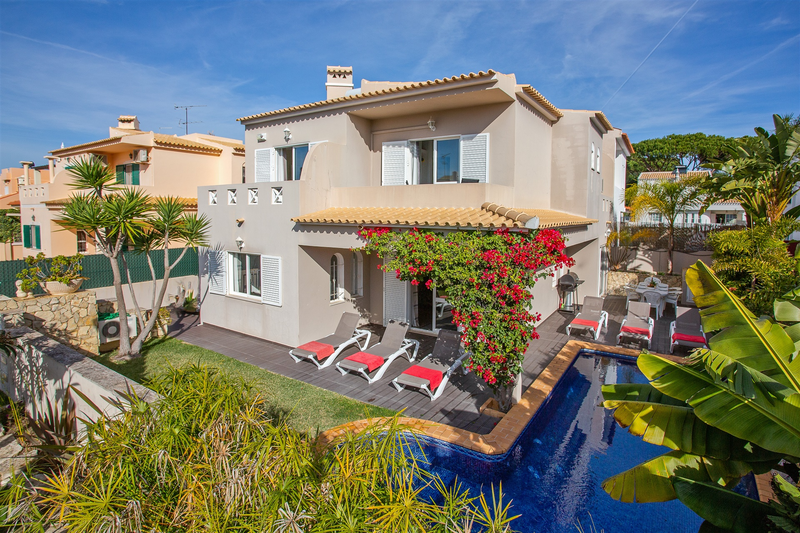 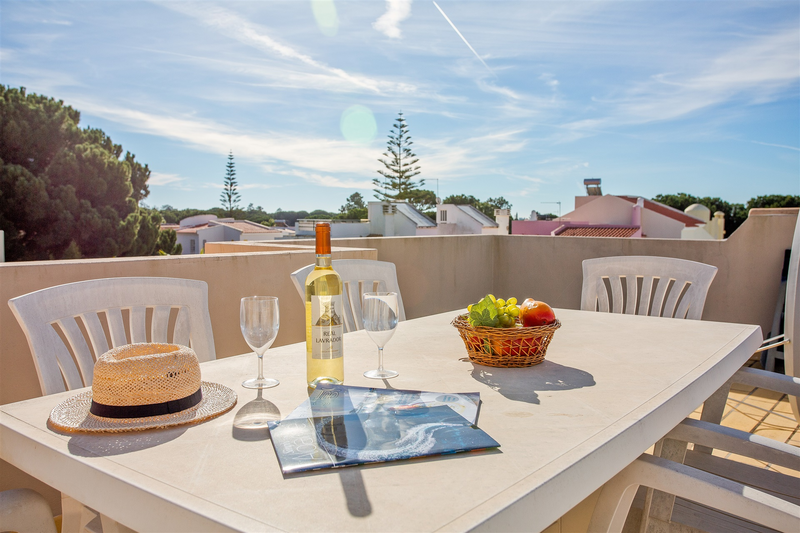 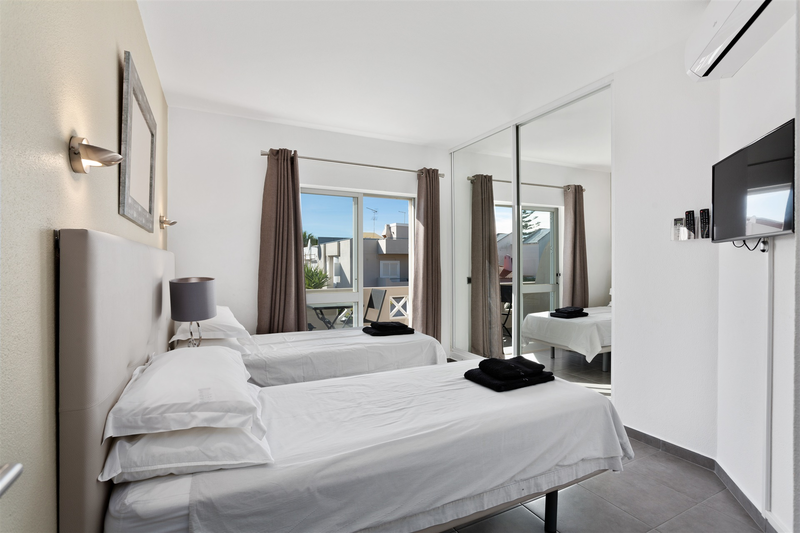 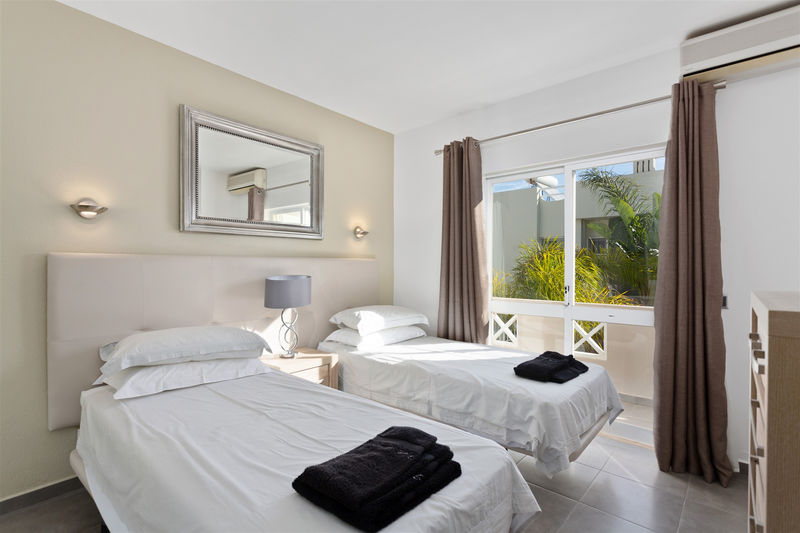 It is situated in a quiet residential area of Vilamoura, not too far from all amenities. 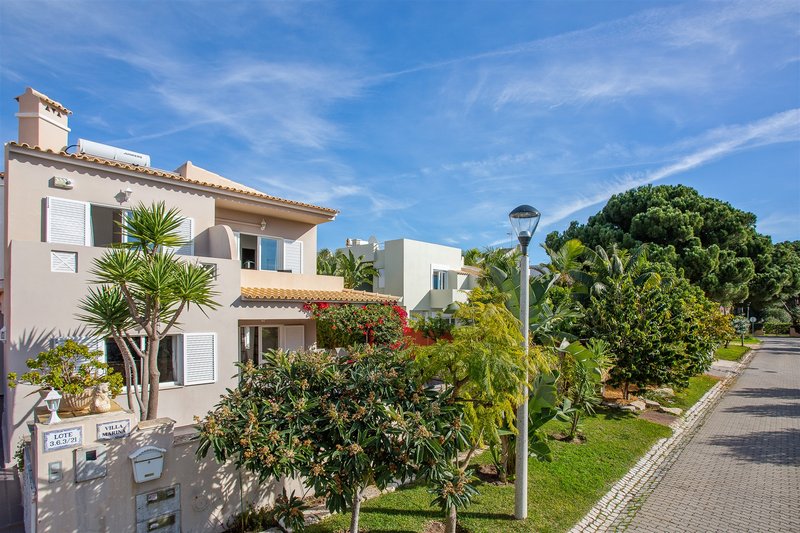 There are shops, bars and restaurants close by in an area called the Old Village or alternatively towards the Hilton Hotel. 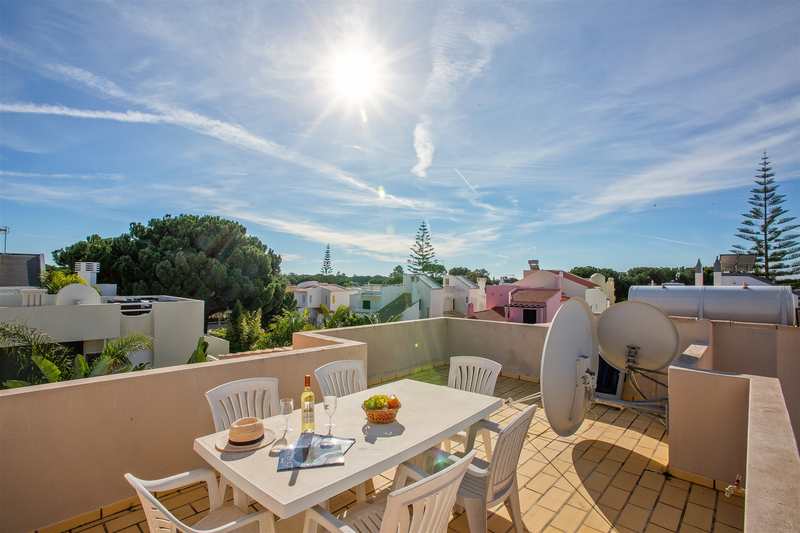 The marina with its lively atmosphere and night life is also easily accessible via the tourist road train that stops nearby, or a 5 minute taxi ride. 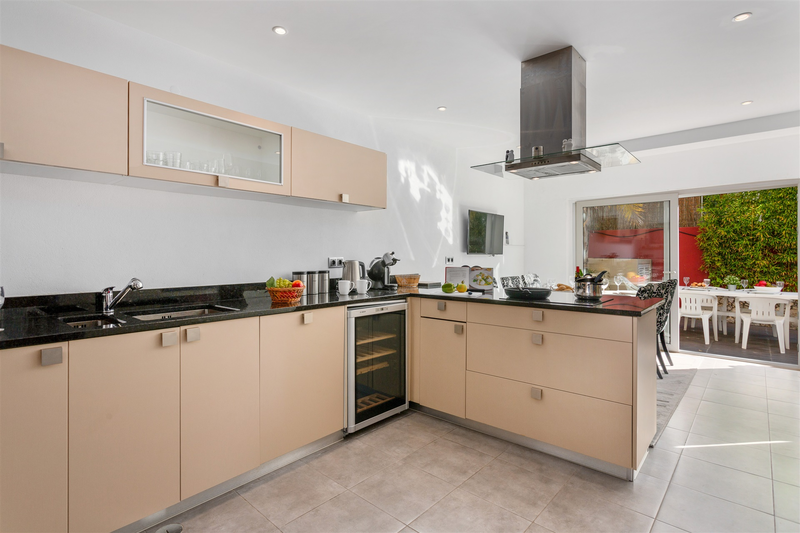 The house has a traditional layout with the living room and kitchen on the ground floor and the three bedrooms on the first floor, where there is also a large south-facing balcony.